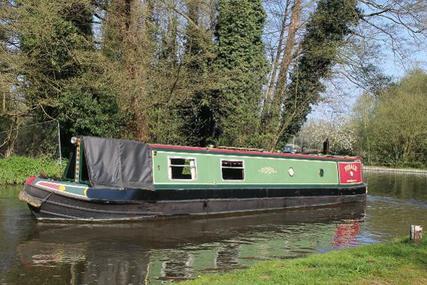 A barge is a long, narrow boat built with a flat bottom, traditionally designed for carrying heavy cargo over water, particularly on inland waterways. 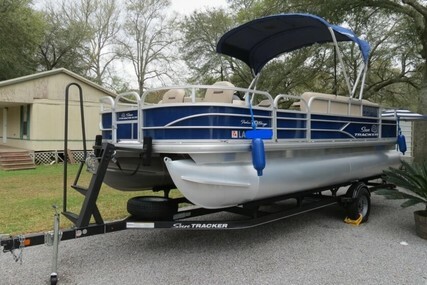 Varying in length from 40-120 ft, with a beam of 10 - 16ft. 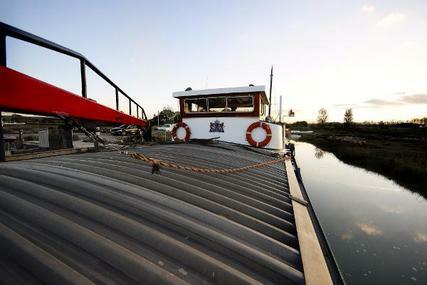 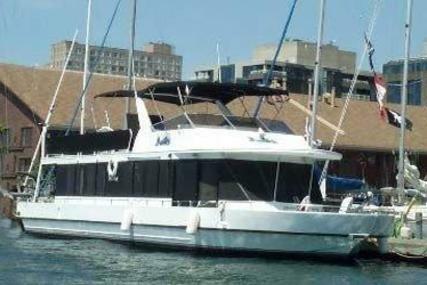 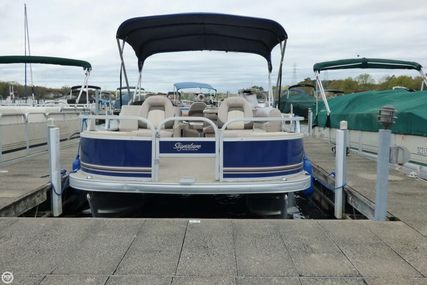 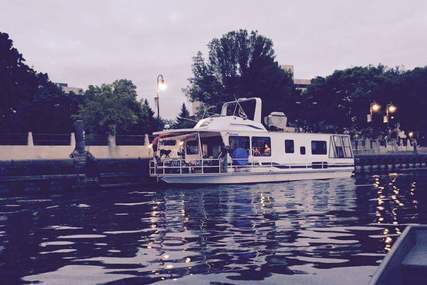 There are many types of barges available, from commercial barges to shells ripe for conversion. 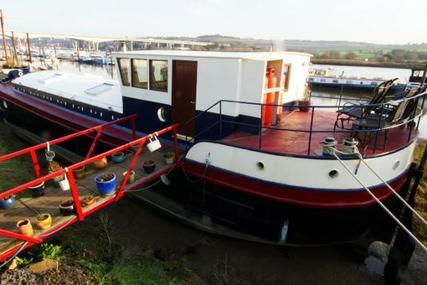 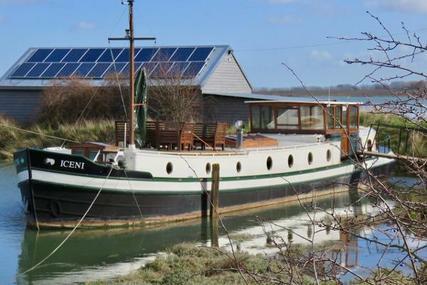 The older or classic barges offer great opportunity as project boats ready refurbishment and make great live-aboards. 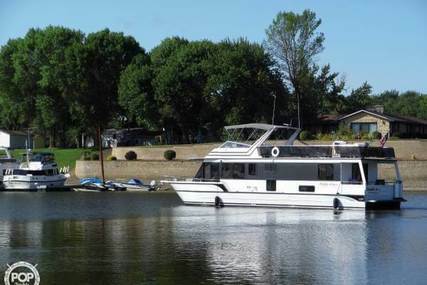 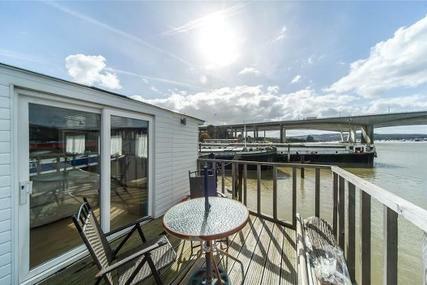 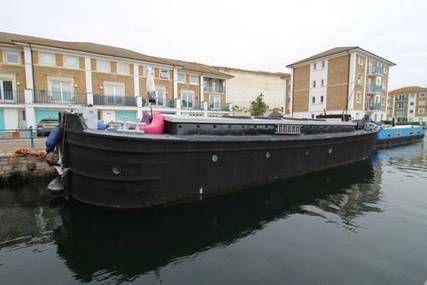 Barge liveaboards and floating homes are now becoming really popular options to second homes, so many new builds are now available, marketing as 'floating homes'and found on canals, inland waterways and lakes all over the world. 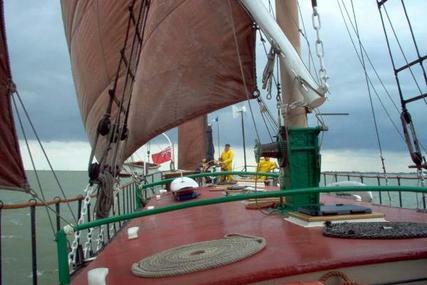 Dutch barges are mostly powered, and some are rigged for sail. 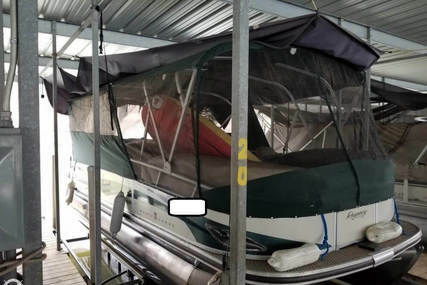 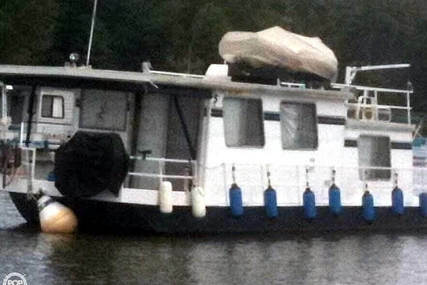 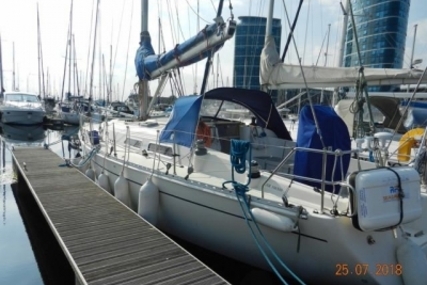 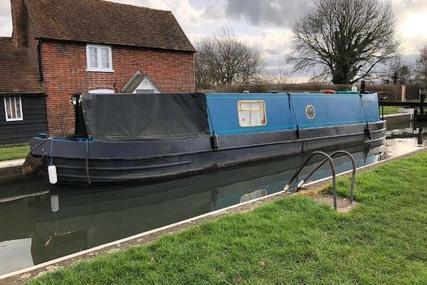 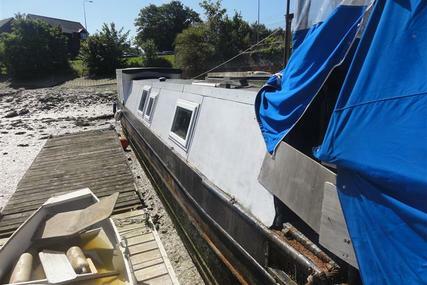 It is possible to buy unconverted barges either in Holland or in the UK, but the job of conversion is huge, easily underestimated, and is most certainly not for the faint-hearted. 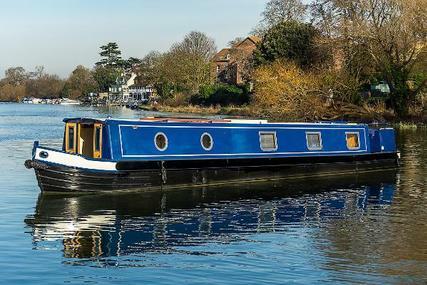 Who doesn't love a challenge though eh! 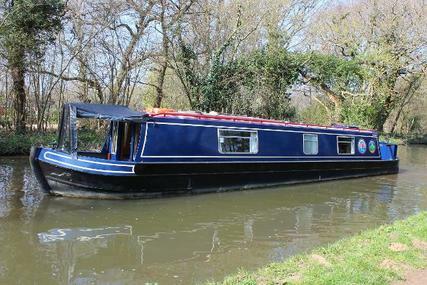 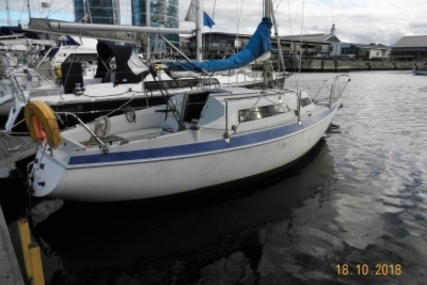 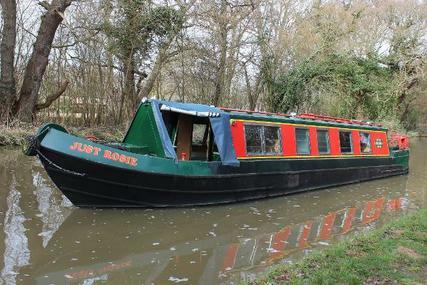 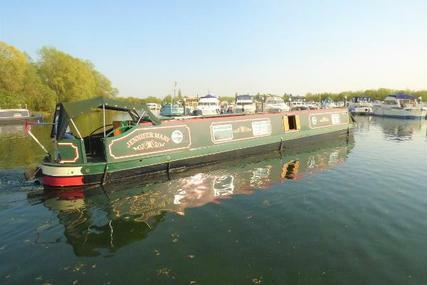 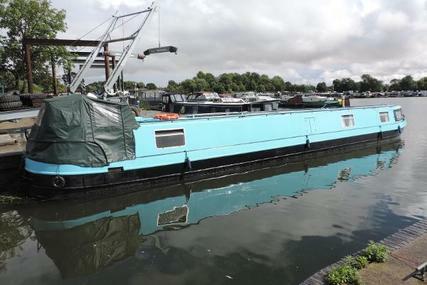 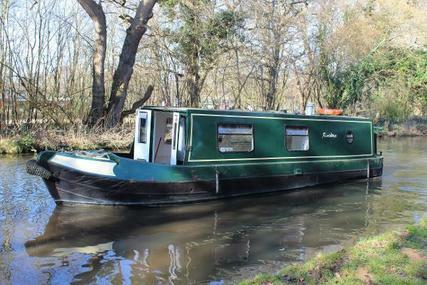 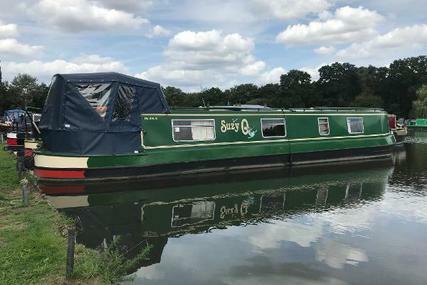 Often you will find barges for sale when looking at narrow boats for sale or canal boats for sale.